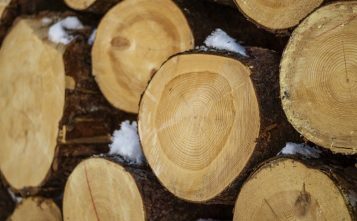 "We see the Baltic states as part of the base for SCA's raw material supply", says Jonas Mårtensson, President Forest. 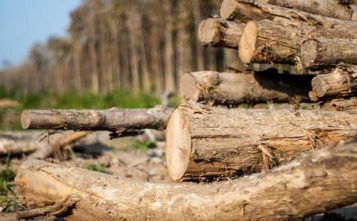 "We have already an organization for wood procurement in Estonia and Latvia and our operations will be further strengthened by a forest holding of our own." 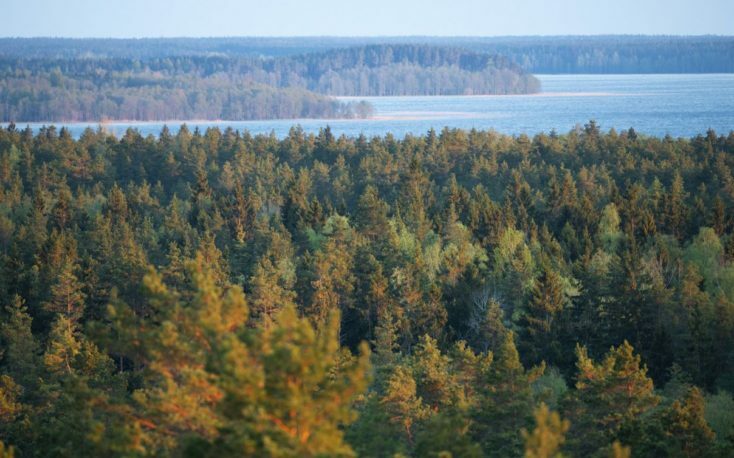 In 2018, forest products company SCA had approximately 4,000 employees and sales amounted to approximately SEK 18.8 bn (EUR 1.8 bn). SCA was founded in 1929 and has its headquarters in Sundsvall, Sweden.